Started in 1987, AdvanceNet has developed into a mature, multi-faceted company offering sophisticated business solutions throughout Africa. AdvanceNet continues to be a leader in the market by focusing on brand alignment, client service and partner relationships. 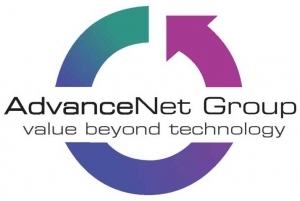 The partnership with FlowCentric Technologies has enabled AdvanceNet to offer customers a unique solution to optimise, digitise and transform business processes integrated with their current business solutions. FlowCentric Processware has given AdvanceNet the ability to scale customers’ legacy systems without replacing their current systems. Global Partner of the Year Award 2015 went to AdvanceNet in recognition of their commitment to delivering superior solutions on the FlowCentric Processware platform.